It’s been a while since we heard from Tommy Angelo and his life in the City of Lost Heaven, but you can’t keep a good man – or a good game – down. Mafia, the game that started it all 15 years ago, is now available on exclusively GOG.com for only $14.99. 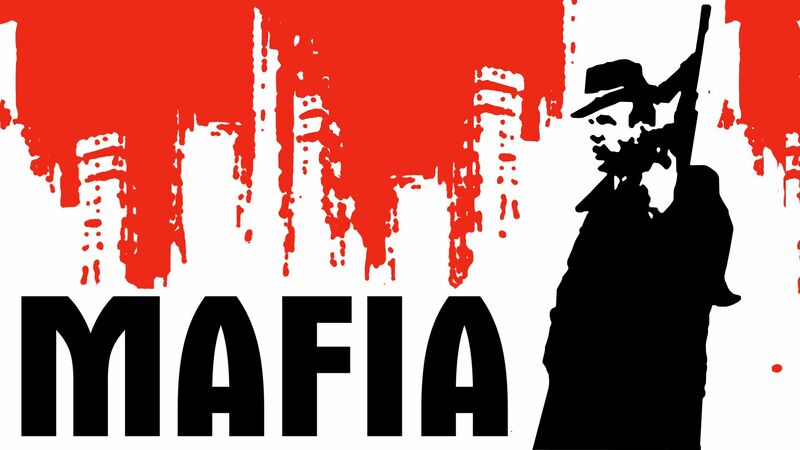 Never had a chance to fully experience the original Mafia game? Now’s the perfect time to join the family. Let’s catch you up to speed about what made the original game so special. Tommy was a humble cabbie that inadvertently got dragged into the life after a brush with the mob. Follow along in Mafia as Tommy goes from foot solider to Made Man within the Salieri family. You’ll explore more than 12 square miles of Lost Heaven, a quintessential 1930's American city based on historic Depression-era architecture and culture. Play more than 20 thrilling missions inspired by events from the 1930’s. You’ll be executing mob hits, evading the police in heated car chases, illicit bootlegging operations, daring bank robberies and more. 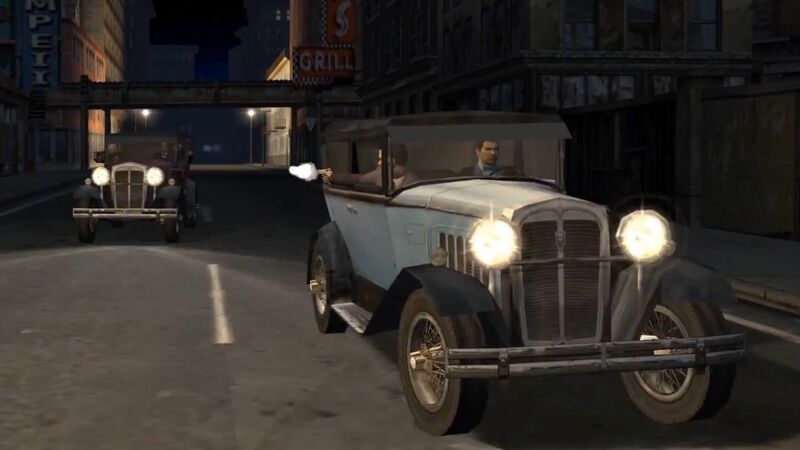 Not only that, you’re the getaway driver, behind the wheel of more than 60 historically-inspired cars featuring realistic physics and real-time damage. While we were looking back at the origins of the series, we also recently chatted with Roman Hladik, 2K Czech Studio Director. He has been with Mafia since the very beginning and has lots of stories to share. Here are just a couple quick bits that we thought you’d find interesting. Get the rest of the story right here, on the Mafia Blog. So, go on. Take a walk down those once-familiar streets again and relive your time in Lost Heaven, right now on GOG.com. And for only $14.99, it’s an offer you can’t refuse.